– Highview Power, a global leader in long-duration energy storage solutions, and TSK, a leading global engineering, procurement and construction (EPC) company headquartered in Spain, have entered into an agreement to co-develop gigawatt-hour scale, long-duration energy storage systems using Highview Power’s proprietary cryogenic energy storage solution. 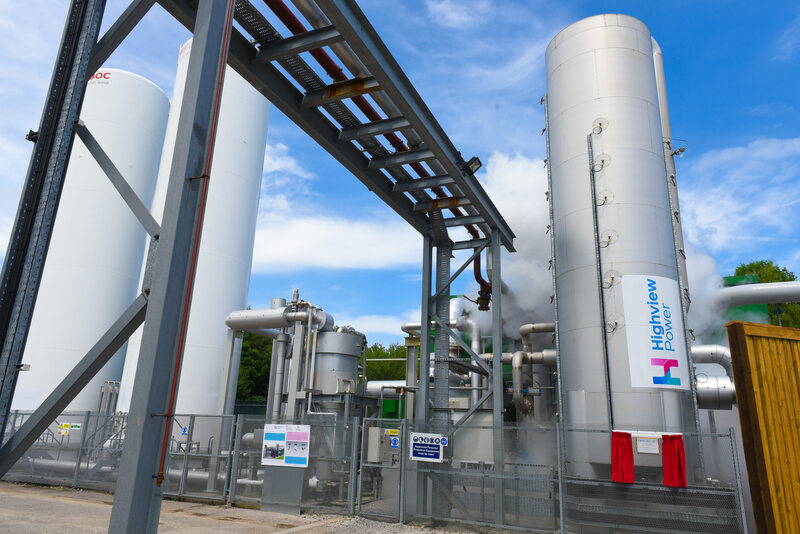 Beside being the most suitable solution to balance renewables and enable reliable renewable baseload power, cryogenic energy storage plants support and accelerate the energy transition when combined with traditional thermal power plants. The plants can optimize operations utilizing waste heat and cold into their process which enables even more affordable and sustainable power production. As markets around the world focus on drastically reducing carbon dioxide emissions, there is an accelerated shutdown of traditional coal-fired power stations and massive deployment of intermittent renewable energy plants (mostly solar PV and wind). This is causing grid reliability issues that are dependent on weather conditions, which drives demand of long-duration energy storage in all major geographic markets in order to ensure a stable and reliable grid. When shutting down and dismantling old power stations, the existing infrastructure and connections left behind become the perfect location to install cryogenic energy storage plants, solving the challenge of integrating massive amounts of renewables while retiring traditional assets. Subscribe to our newsletter to receive updates to your inbox. Prove to us that you're human by selecting the Key.